We get deep with Andre Cymone in a new interview where we delve into his new album, Black Lives Matter, tour dates, performing with The New Power Generation and he goes there when it comes to his friend PRINCE. In an extremely candid interview, Cymone delves into how much has really changed when it comes to race relations from then to now. Nothing is off limits when we discuss his upbringing with Prince and sets the record straight about many things from his perspective including the first appearance on American Bandstand, who came up with his wardrobe, and who did “Do Ma, Baby” really belong to. It is important to Cymone and myself that we make sure people are not revising Prince history. Andre was very forthcoming talking in detal about things that he has never talked about before or hasn’t talked about in quite a long time. We appreciate Cymone opening up to us for Prince’s legacy and to actually maintain that legacy. We walk the walk and so does Cymone. So were people really Prince’s manager at the start of his career? We touch base on everything because just because it says it happened on a REELZ special doesn’t make it fact. Make sure to pick up Andre’s new album 1969, which shows Cymone’s growth as an artist, musician, and songwriter. 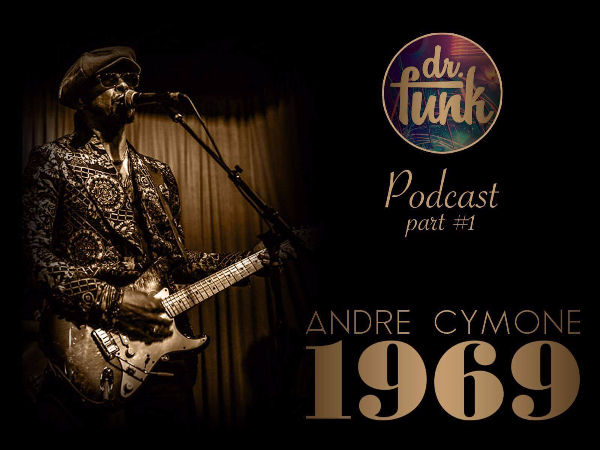 To listen to part one of the Andre Cymone interview on iTunes, click HERE. To listen to part one of the Andre Cymone interview on Android or other devices, click HERE. 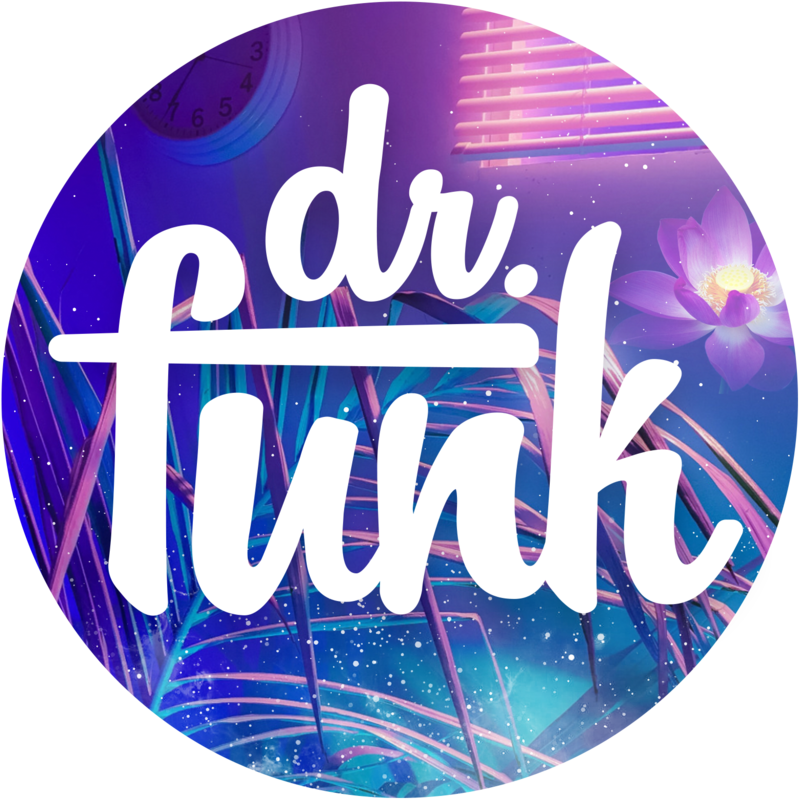 To donate to the Dr Funk Podcast, click HERE! Diagnosis: We cannot wait for part 2…..